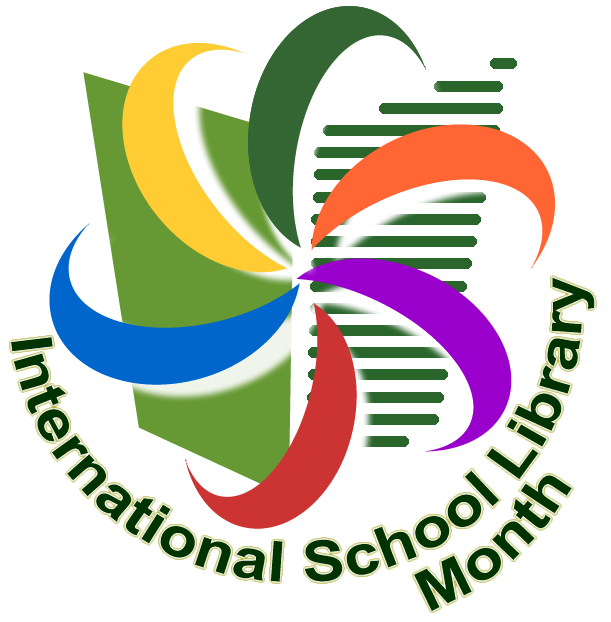 School libraries around the world hold many fun, exciting and educational activities during ISLM each year. Share what you have been doing for ISLM in your school library and school community for 2018 by submitting a written piece or photos or both to be uploaded to the “What People Are Doing for ISLM 2018” page. This is open to all who participated in any way in ISLM. In particular, this year, we would like to hear how you and your students celebrated why you love your school library. Written pieces to be submitted in Word (Times New Roman, 12 point ). Photos in JPEG format. Use the subject line: Report on “What People Are Doing for ISLM”. Please adhere fully to the guidelines for submitting items. Failure to do so may result in delays in having your report uploaded, or in not having it uploaded.